Essential facts about drones - Berkely Brokerage Corp.
Do a search in any browser for “drone crashes,” and you’ll get a list of headlines that a few years ago might have read like they were pulled straight from a science fiction novel. Drones have become increasingly commonplace in public spaces. More drones flying above our parks, stadiums and tourist attractions, even passing down our neighborhood streets, means higher risk for something to go wrong. Things do go wrong and when they do, property may be damaged or injuries may occur. Statistics from early this year show that more than 770,000 drone registrations were filed with the federal government in a 15-month period, and the Federal Aviation Administration forecasts that over 7 million drones will be sold in the U.S. by 2020. That sort of traffic increase will inevitably lead to an increase in accidents. Drone crashes causing personal injury or damage to property. Drone flyaways or crashes resulting in claims to repair or replace the drone. Drone collisions with manned aircraft. Fires originating from drone batteries or other electronics causing property damage. Litigation arising from drone privacy invasion claims. A comprehensive understanding of applicable FAA flight restrictions as well as state and local regulations may be key to determining liability. Restrictions vary significantly with location and will continue to change frequently as drone technology evolves. As the size and flight speeds of drones increase, there is greater potential for personal injury as a result of accidents. However, even a small drone can cause severe injuries due to contact with its propeller(s) which may be rotating upwards of 10,000 rpm. Personal injury claims may warrant an expert analysis of the drone’s design and safety features to identify deficiencies. 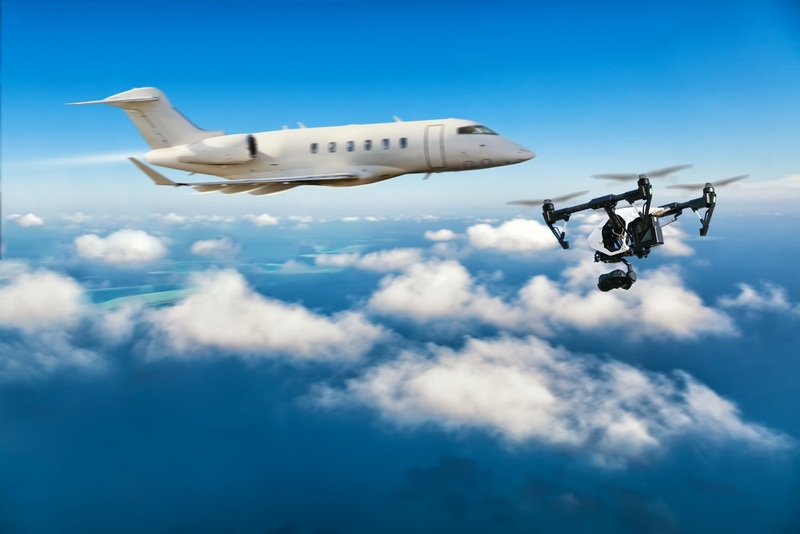 Any accident involving a collision between a drone and a manned aircraft, as well as many accidents resulting from commercial drone flight operations, will require a thorough investigation by the National Transportation Safety Board which will provide valuable information for handling associated claims. With the number of drones in the skies projected to explode in the coming years, the industry can expect a significant increase in insurance claims related to drone accidents and failures. There are even more drone-related risks on the horizon: Heavy-lift delivery drones flying overhead create greater exposure; large, expensive drones inspecting sensitive infrastructure risk potential crash damages and business interruption; and the projected widespread use of drones for numerous and diverse applications opens up the possibility of accidents in new places. 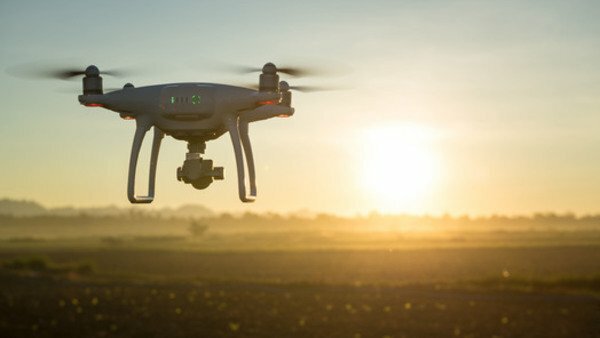 As carriers work to adapt policy language and coverage to the new risks presented by drones, new tools and techniques will likewise be needed to properly investigate these claims. Nancy Ochsenreiter is the CFO of Berkely Brokerage Corp. She lives on the North Shore of Long Island which she loves to explore with long walks and hikes. Her other interests include reading, cooking, traveling and staying involved in her community. She graduated from Adelphi University with a degree in business management.